Cadoo facilitates two-way communication with its incoming SMS service. We can offer you either a dedicated phone number or a keyword on one of our existing short code numbers that will enable you to receive messages using Cadoo. We can then forward these messages in email format to your mobile or send them to a specific URL. 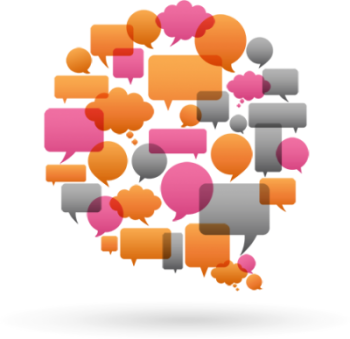 Stay Connected – Receive messages back from your contacts, let them know you’re listening! Choose Cadoo for two-way SMS in Ireland. We provide a platform for two-way communication in a non-disruptive manner and we offer you the choice of a dedicated phone number or a keyword-activated existing number, along with full synchronicity with your mobile, emails and websites. Whatever you need from your incoming SMS service provider, we can provide it to you with a package that’s geared specifically to your requirements. 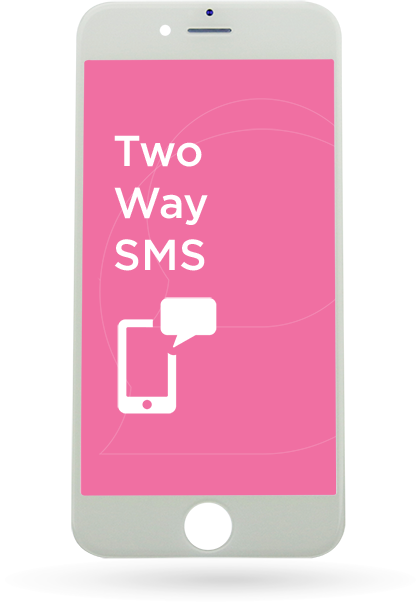 2-Way SMS – Simple Works. At Cadoo, we like to keep things simple. If you have any questions on our Two–Way SMS or have other messaging requirements, we’re sure we have the solution for you with our wide range of products. Get in touch today – we’re here to help!